He popped the question, and she said yes! Now before you say “I DO” spread the word to your loved ones and share your joy by throwing an engagement party! Need some help planning? 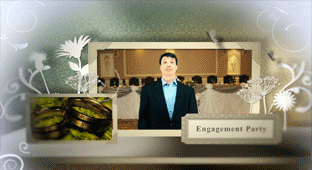 We have engagement party planners ready to help you create a once in a lifetime occasion. There is nothing like some live entertainment, decoration and flowers, and party catering to set the stage for your future life together! Let your guests take home some party favors as a reminder that they were with you from the beginning!